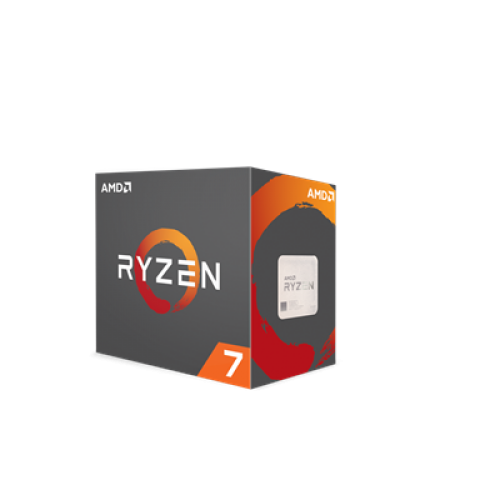 Kjøp AMD Ryzen™ 7 1800X på nett hos kl.ink! 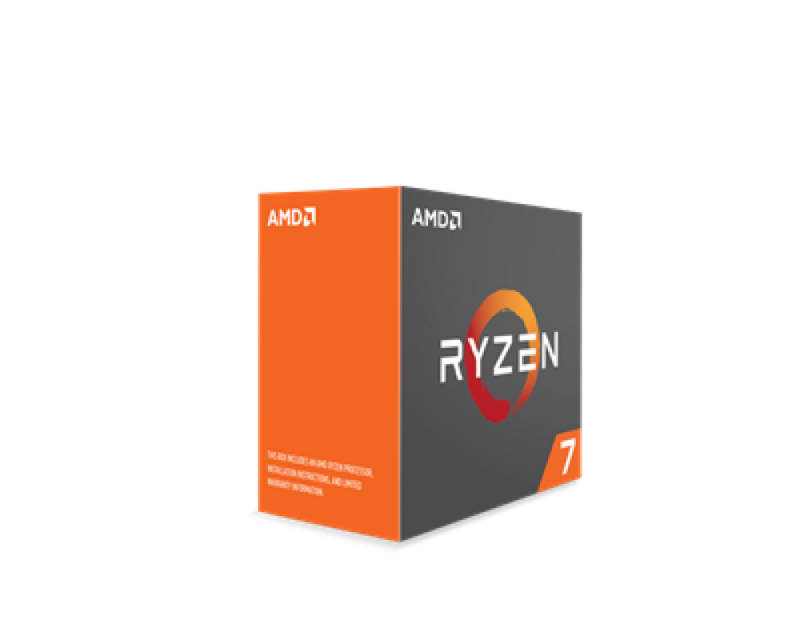 Innovative AMD Ryzen 7 1800X octa-core processor features extreme frequency range and 16-thread processing for power-hungry apps and high-end games. 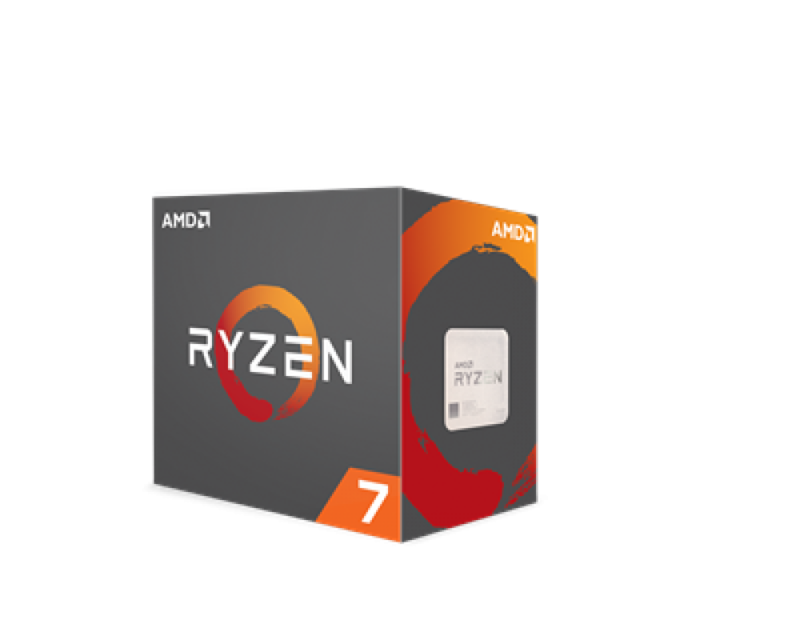 Unlocked clock multiplier is a perfect opportunity for custom overclocking and cooling.